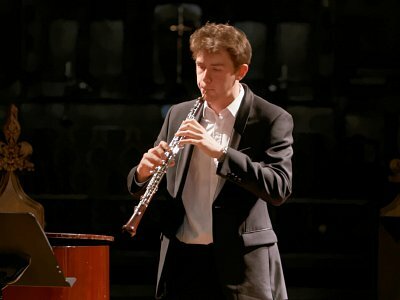 On this page you can find images, audio clips and video clips from some of our performances. 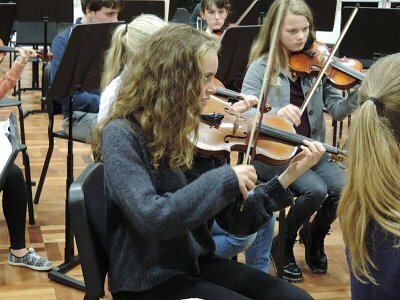 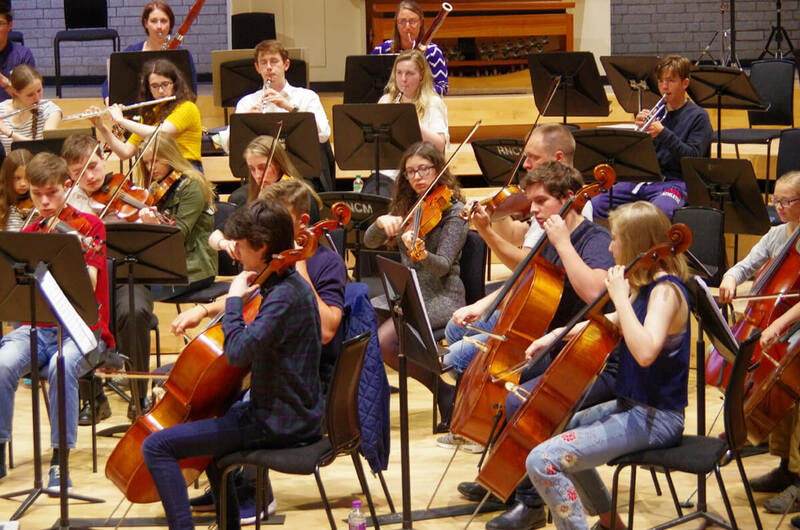 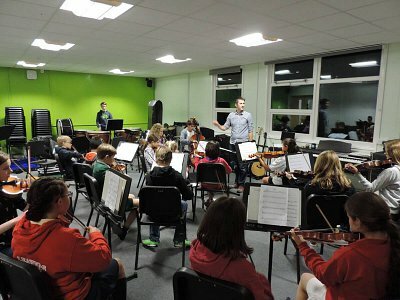 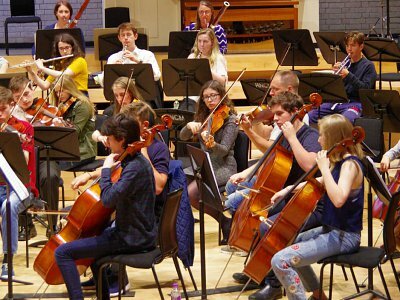 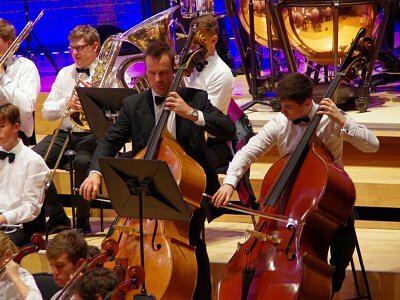 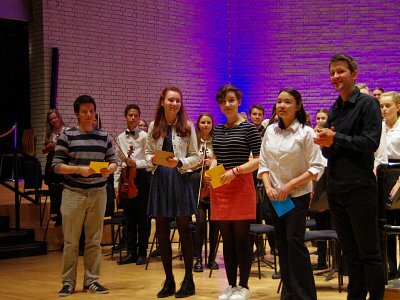 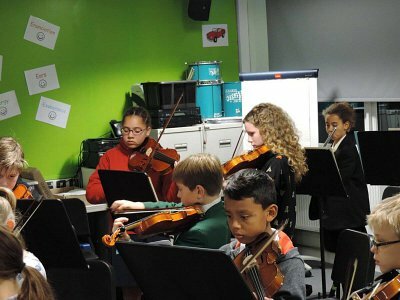 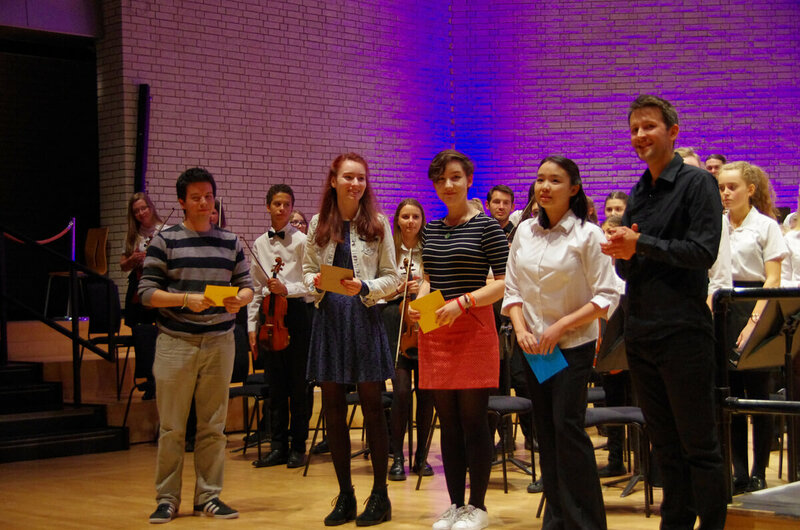 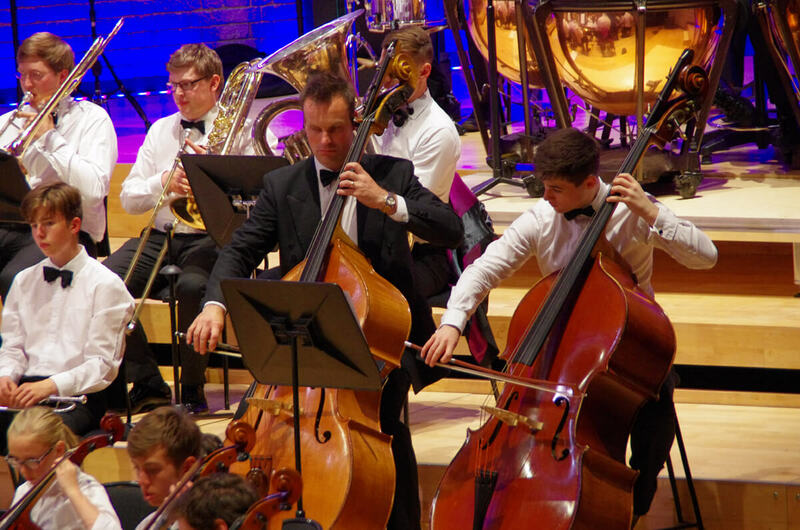 Stockport Youth Orchestra needs you! 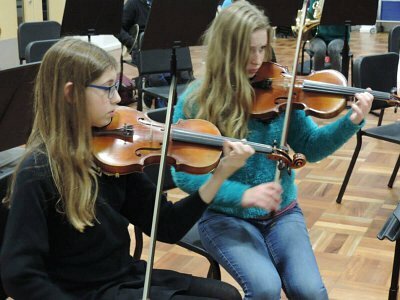 Become a patron or sponsor the Orchestra. 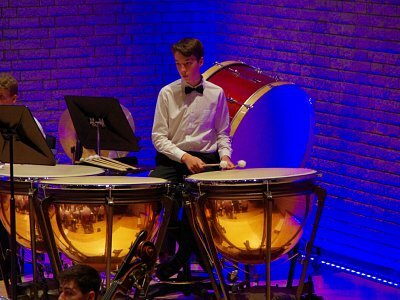 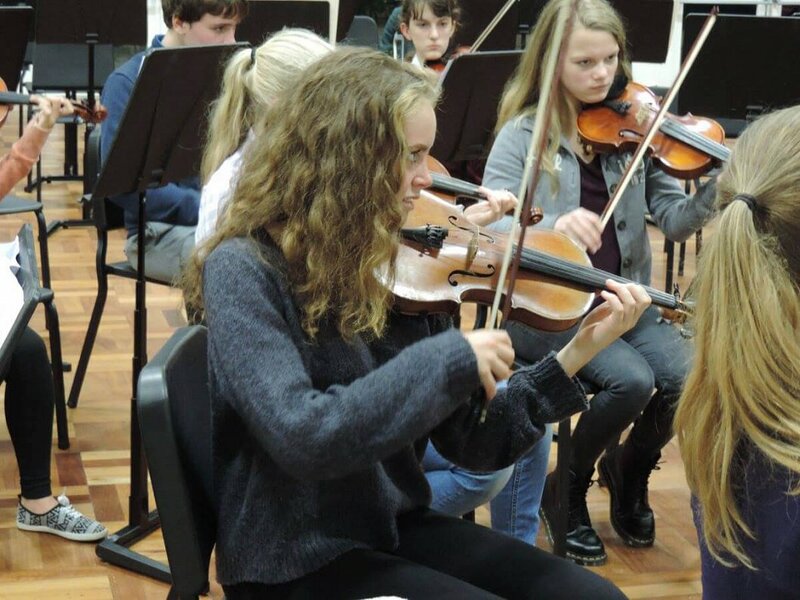 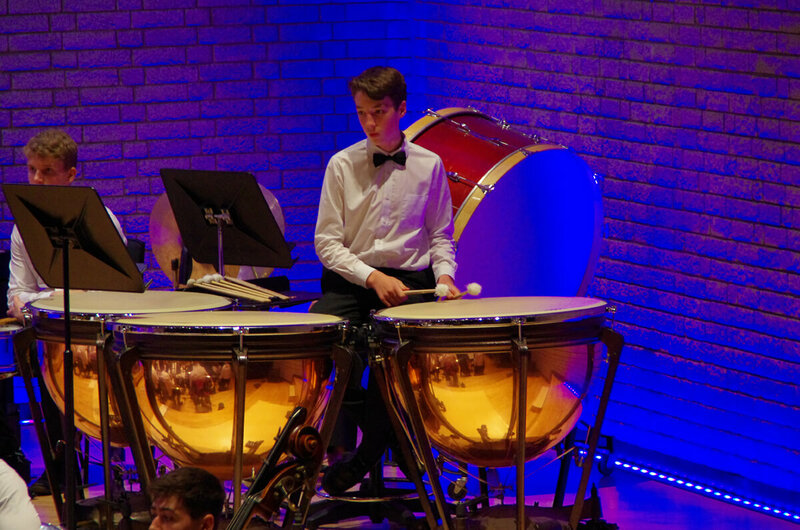 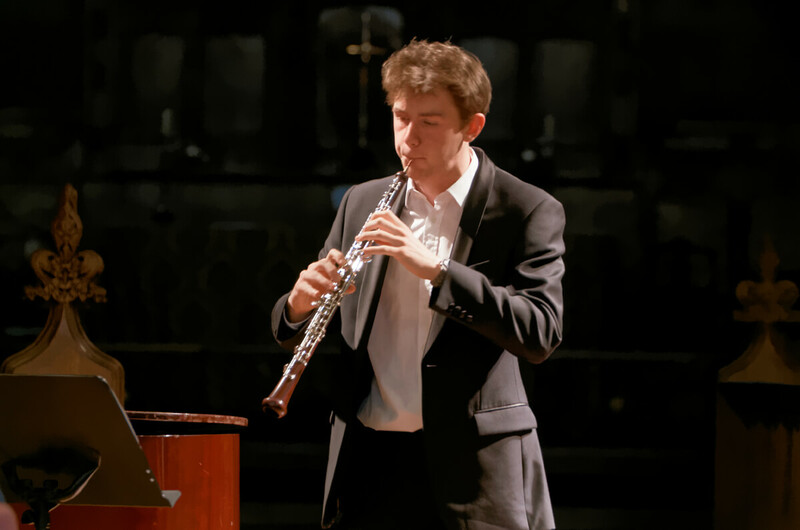 Copyright © Stockport Youth Orchestra 2019 Registered charity 1006205.